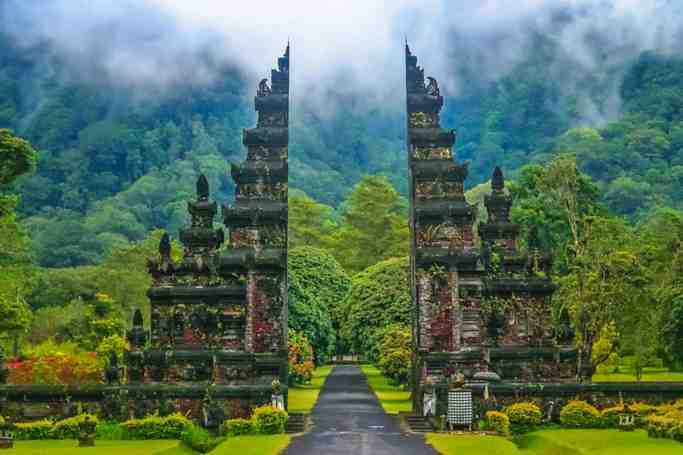 Pura Batur comprises nine different temples, containing in total 285 shrines and pavilions dedicated to the gods and goddesses of water, agriculture, holy springs, art, crafts, and more. Pura Penataran Agung Batur, the principal temple, has five main courtyards. 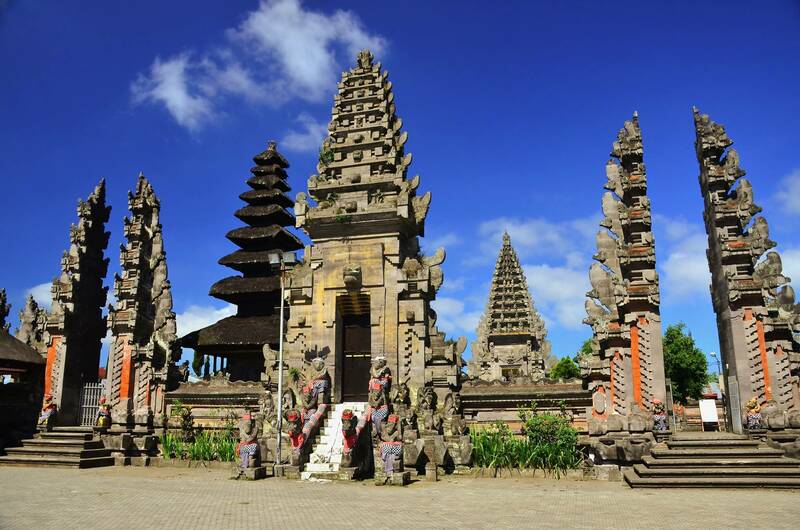 Its most dominant shrines are the 11-tiered meru situated in the inner and most sacred courtyard, three 9-tiered merus dedicated to Mount Batur, Mount Abang, and Ida Batara Dalem Waturenggong, the deified king of the Gelgel dynasty who ruled from 1460 to 1550. The eight other temples are Penataran Pura Jati, Pura Tirta Bungkah, Pura Taman Sari, Pura Tirta Mas Mampeh, Pura Sampian Wangi, Pura Gunarali, Pura Padang Sila, and Pura Tuluk Biyu. Pura Ulun Danu Batur | eTips Inc.